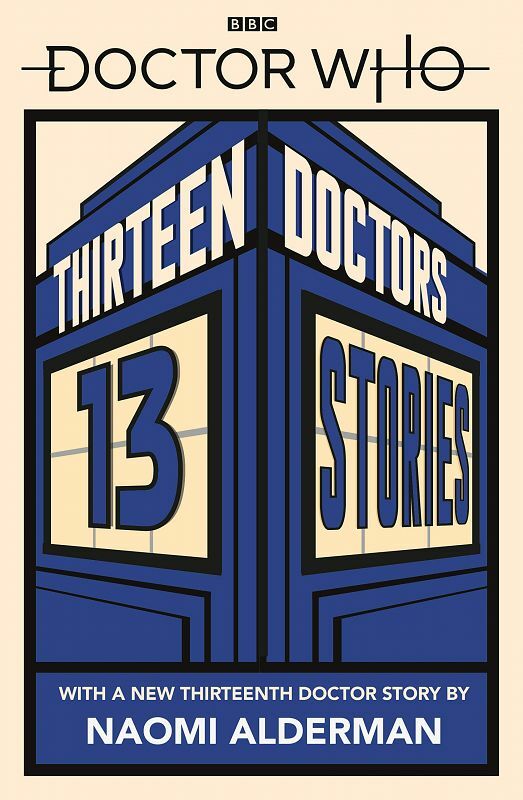 Note: Paperback collection of the 11 short stories released by Puffin (one for each Doctor) as mini e-books on a monthly basis between January & November 2013. 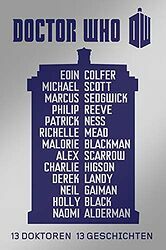 A new adventure for every incarnation, by some of the most exciting writers living in our galaxy today. 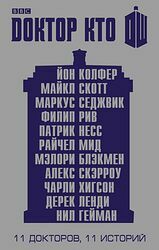 Originally published as a series of e-books. 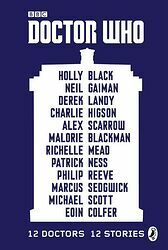 Note: Updated edition, titled 12 Doctors, 12 Stories and containing a previously-unpublished 12th Doctor story: Lights Out by Holly Black. 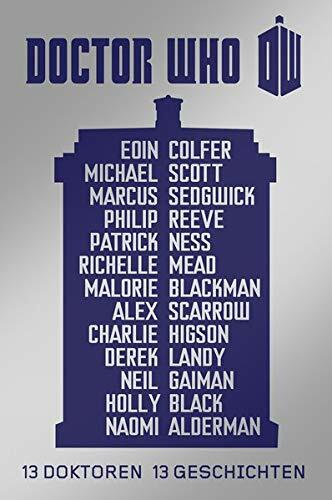 Twelve amazing adventures for the Doctor, by some of the most exciting writers living in our galaxy today. 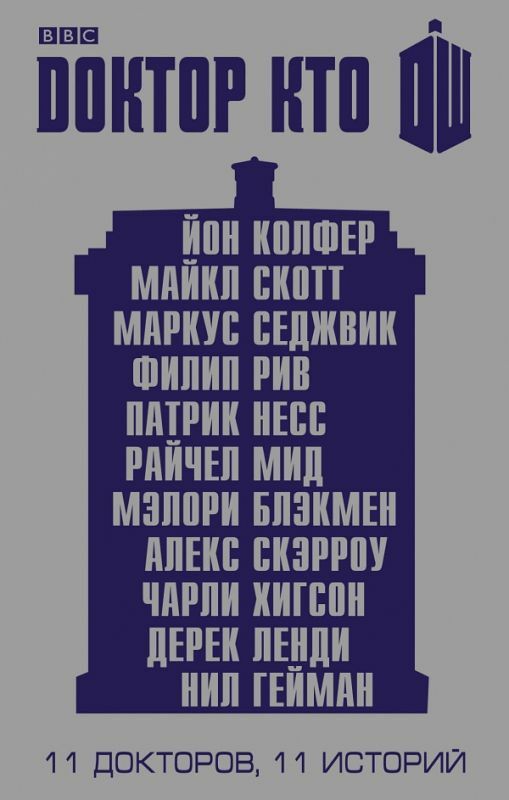 Originally published as a series of eBooks. 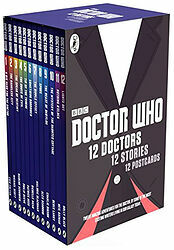 Note: This box set contains each of the 12 stories published as a separate paperback volume. 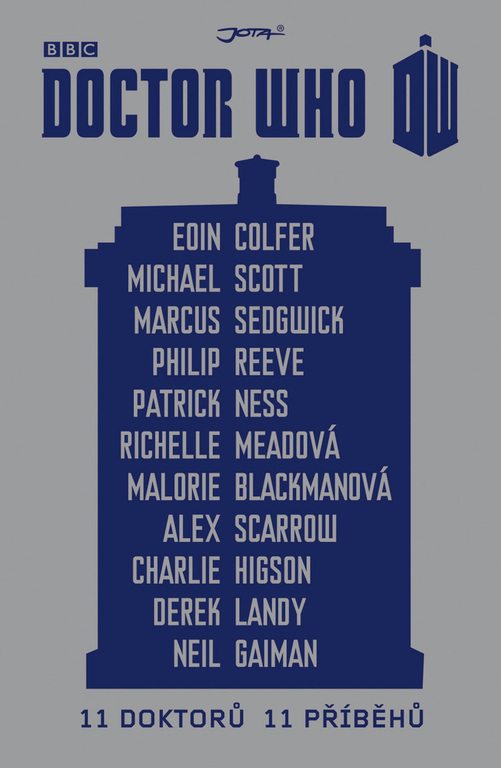 Also includes a set of 12 exclusive postcards. 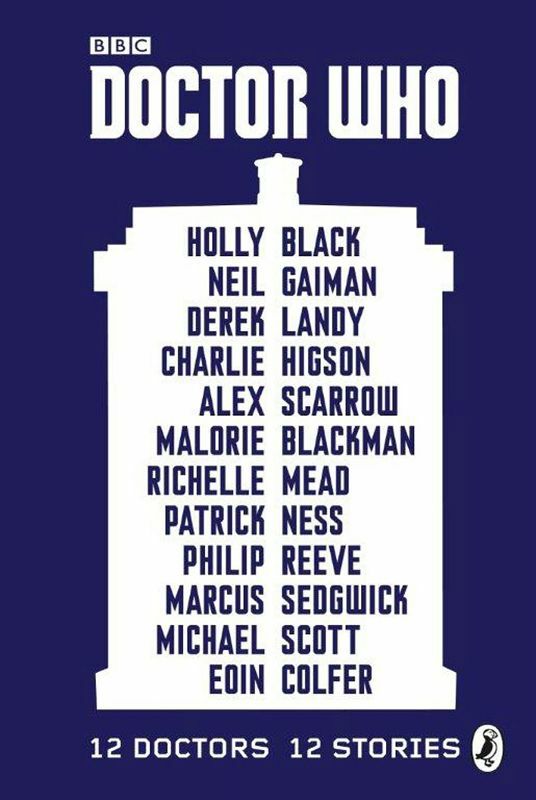 Os mais consagrados escritores que vivem em nossa galáxia nos dias de hoje criam, cada um, sua própria e única aventura sobre o carismático viajante do tempo. 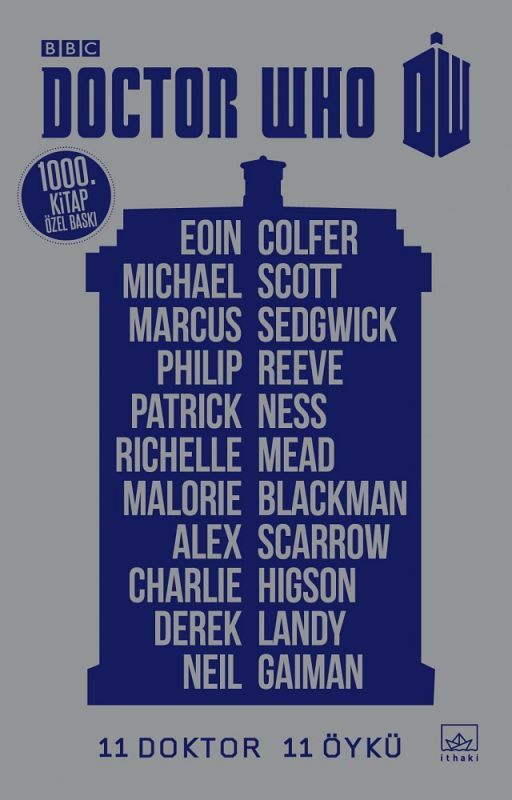 Note: Appears to be a limited edition of 1,000 copies. 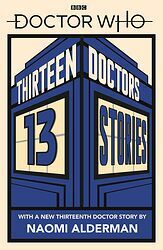 Note: Features a new Thirteenth Doctor story written by Naomi Alderman. 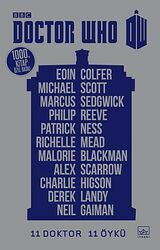 A new version of this much-loved anthology, with a brand-new story featuring the brand-new Thirteenth Doctor! 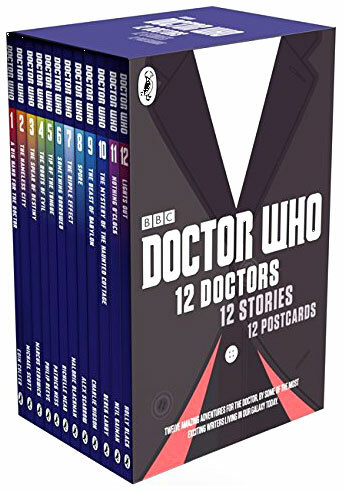 Twelve wonderful tales of adventure, science, magic, monsters and time travel - featuring all twelve Doctors - are waiting for you in this very special Doctor Who book. 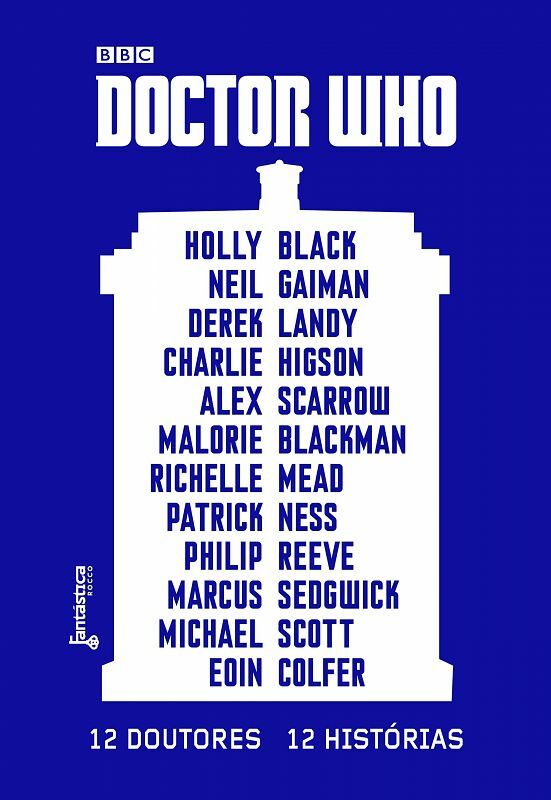 And now they're joined by a very exciting, and very exclusive, new tale that will star the Thirteenth Doctor, as she battles to save the universe with her three close and trusted friends. 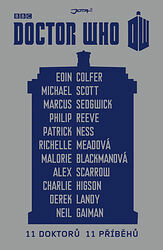 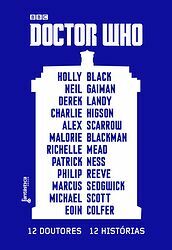 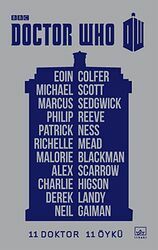 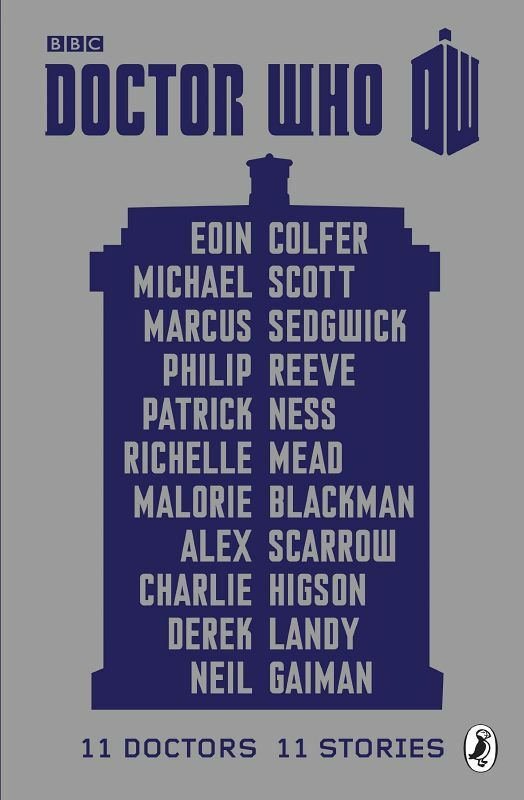 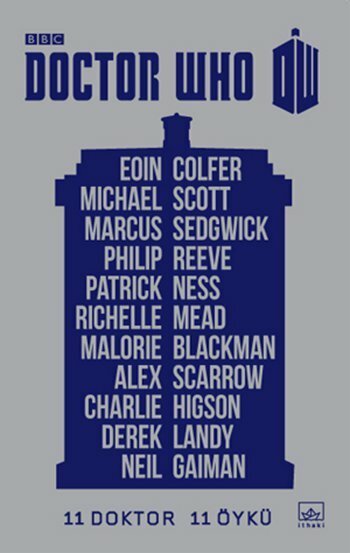 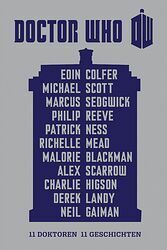 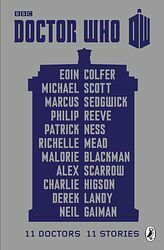 Other authors featured are: Eoin Colfer, Michael Scott, Marcus Sedgwick, Philip Reeve, Patrick Ness, Richelle Mead, Malorie Blackman, Alex Scarrow, Charlie Higson, Derek Landy, Neil Gaiman, and Holly Black.